Pastor Dale was born again at the age of 15 and filled with the Holy Ghost at the age of 17. Since then he has had a passion to serve God and to inspire others into a passion for God. At the age of 18 he went on his first missions trip to the Philippines. He also established and led holiday beach missions in Western Australia in his late teens. In 1987 he graduated from Rhema Bible Training Centre in Perth, Western Australia and in 1988 was a part of the pastoral staff of Rhema Family Church Perth (now Riverview). Pastor Dale and Ruth were married in 1986. They have a strong marriage and five children. After planting two churches in WA, Ruth & Dale helped Pastor Margaret Court establish Victory Life Centre in Perth in 1995. In the year 2000 Dale and Ruth and their children moved to the Gold Coast, Queensland to establish a work for God. In the year 2001 Dale and Ruth planted a church which then merged with another church in 2015. Dale and Ruth are now the senior pastors of the merged church, called “ The River Church.” In 2015 Dale become the President of ICFM after serving as a Trustee for four years. Dale is on a number of ministry boards including the executive of Victory Life International. Dale loves to spread the fire of God where ever he goes and desires to see every person saved and equipped to fulfill the destiny and purpose that God has given them. He teaches with a prophetic edge. 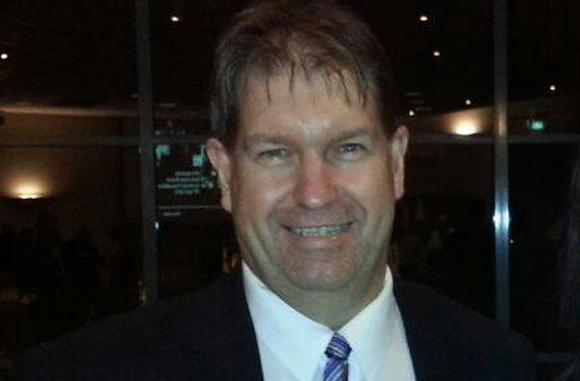 Dale is a qualified accountant with a Bachelor of Business degree and a member of the Australia Society of CPA’s. For more than 30 years Dale has been a CPA and for 25 of those years has held a practicing certificate. He works with many ministries and Christian businesses assisting with their financial affairs.